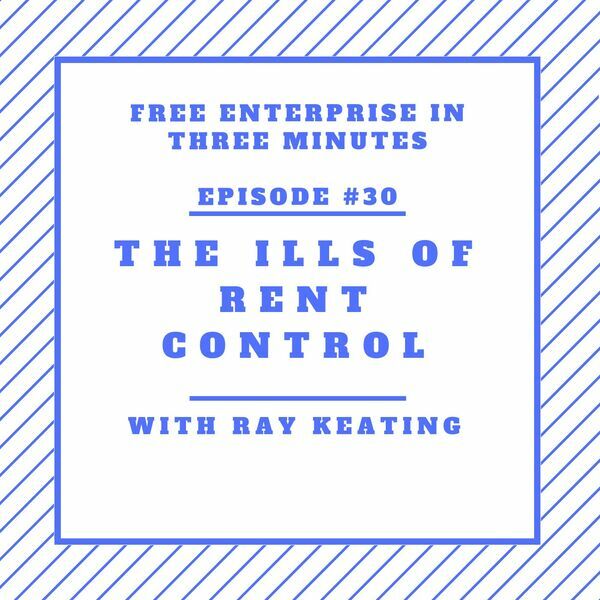 Ray Keating talks about rent control. It says something about the poor state of teaching economics that so many bad economic ideas keep cropping up. One is rent control, with its inevitably destructive effects.